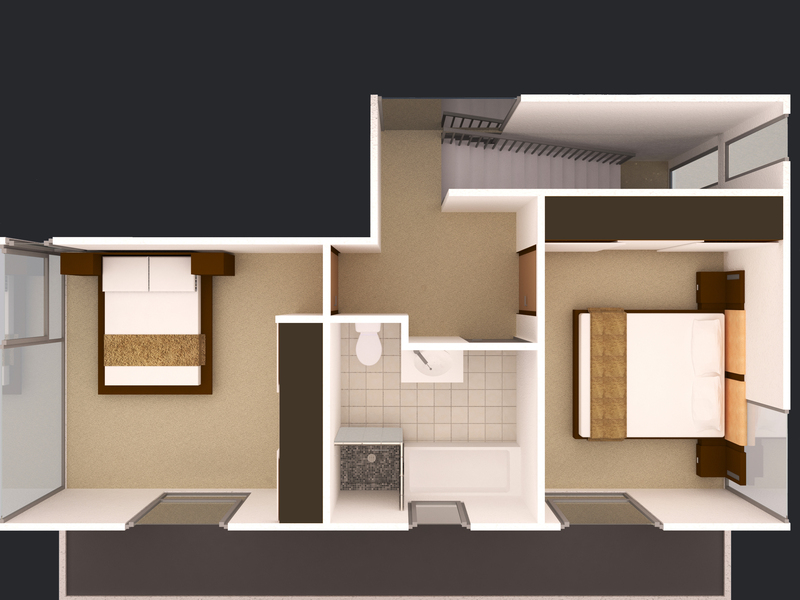 We are the right creative for modeling 3d floor plans with high-quality materials and furniture. 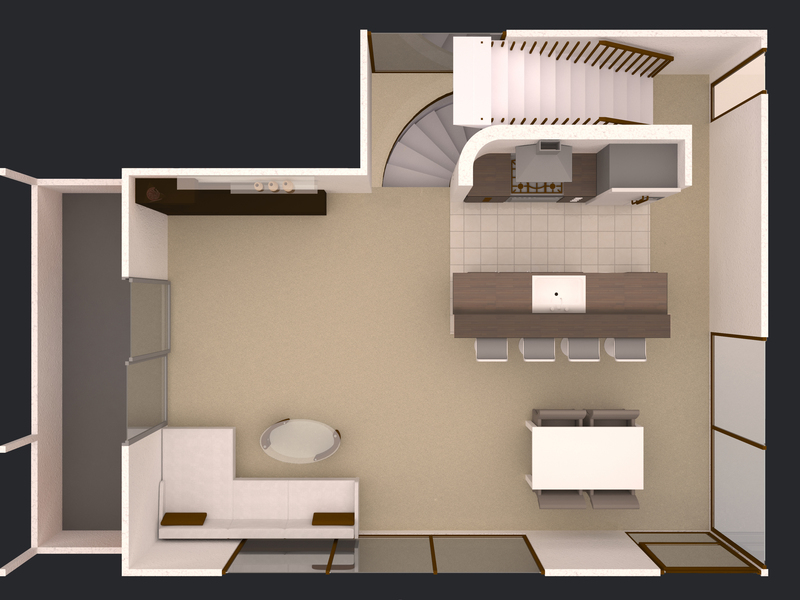 We just need your 2d drawings,sketches or pdfs and we will transform them into a beautiful and accurate 3d floor plans. 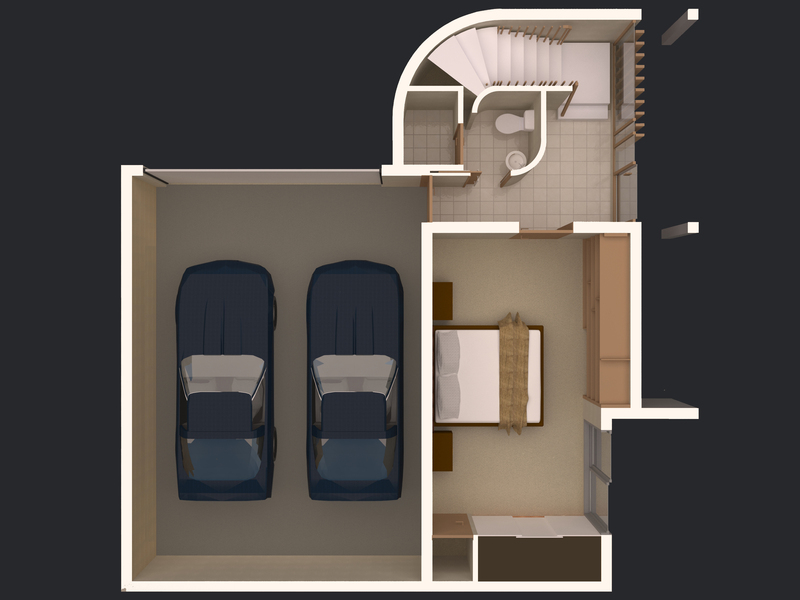 To provide you the best results we use software products such as Autocad, Revit architecture, 3ds MAX and V-ray. Just give us a single try and we will deliver best possible work to you. 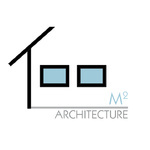 We're young team of architects with experience in various Residential, Commercial and Interior projects. We'll provide you best quality drawings in 2D or 3D model, created...Read moreWe're young team of architects with experience in various Residential, Commercial and Interior projects. We'll provide you best quality drawings in 2D or 3D model, created with software products such as AutoCAD,Revit Architecture, 3ds Max and Photoshop. We'll try our best to satisfy your request!